CrimShield’s licensed investigators look where instant background check companies don’t, searching federal, state,and municipal records as well as government watch lists for the best in employment verification and screening. We know there’s no middle ground when it comes to security, which is why we automatically check every state and county in which your applicant has lived or worked; we even look for records connected to aliases and alternate spellings. Hiring Crime-Free Certified men and women means you can enjoy a safer workplace, lower turnover costs, and decreased liability. 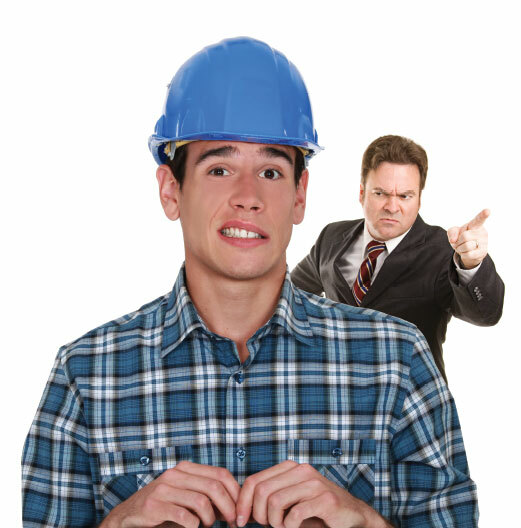 Additionally, our online platform makes it easier to keep tabs on your team of employees and contractors. Why not hire the best and make your business stronger at the same time? 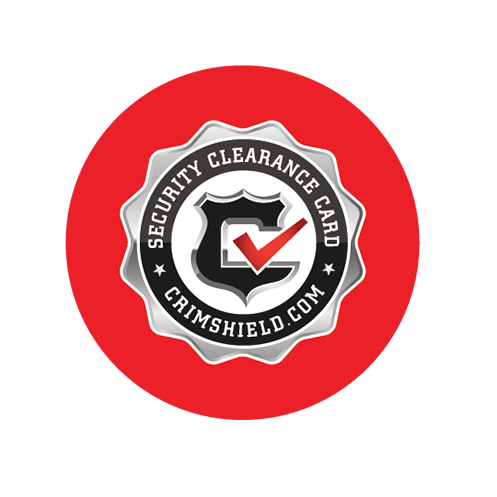 With a CrimShield-issued Security Clearance Card™, you can show customers that you have properly screened your employees before sending them into homes and businesses. Displaying your Crime-Free Certified seal on websites, uniforms, and vehicles gives you an enormous marketing advantage. 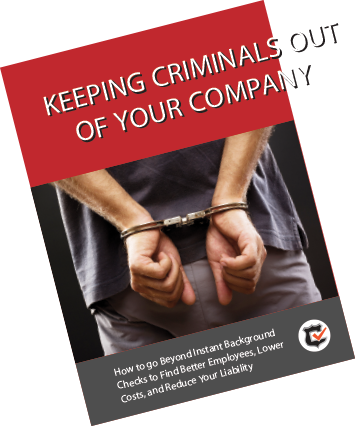 Free e-book: Register with your email below and instantly receive a copy of our e-book, Keeping Criminals Out of Your Company: How to Go Beyond Instant Background Checks to Find Better Employees, Lower Costs, and Reduce Your Liability. Many employers don’t realize just how easy it is for criminals to slip through the cracks and avoid detection through instant background checks until it’s too late. Using a network of licensed investigators to monitor each file, CrimShield verifies and screens employees and applicants, examining criminal court documents, along with optional DMV records and drug testing results, to ensure you know exactly who you have on your payroll! CLICK TO DOWNLOAD OUR FREE EBOOK! “Good help is hard to find.” That’s a sentiment that’s been uttered, and echoed, by business owners and executives for decades. Your people are your business, but finding the right ones can be a huge challenge. Where to find investigators who do background checking of a company, an employee, or a contractor?